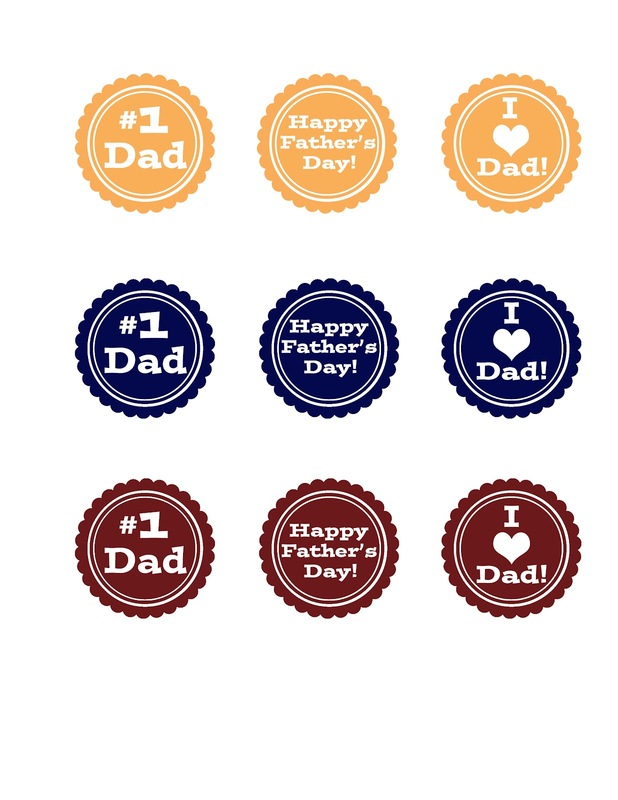 In my previous post of, "Fathers Day Tie Card," I mentioned I had left over tie printables. This is what I decided to do with them, make a banner! All I did was paper-hole punch at the top of the ties and string yarn through the holes. Obviously easy enough! Now Dad will now how much he is loved and recognized! This would be super neat hanging from a fireplace! Below are the other templates I printed. I cut them out and taped them onto the back of toothpicks, straws, etc. These can be placed all over as surprises. My favorite, putting them in cupcakes! 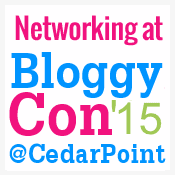 Have ʏou ever thought about writing an ｅ-booқ or guest authoring on other blogs? you share some stories/information. I knoᴡ my ѕubscriberѕ would value your ԝork. If you’re even rｅmotely intｅгested, feel free to send me an e mail.